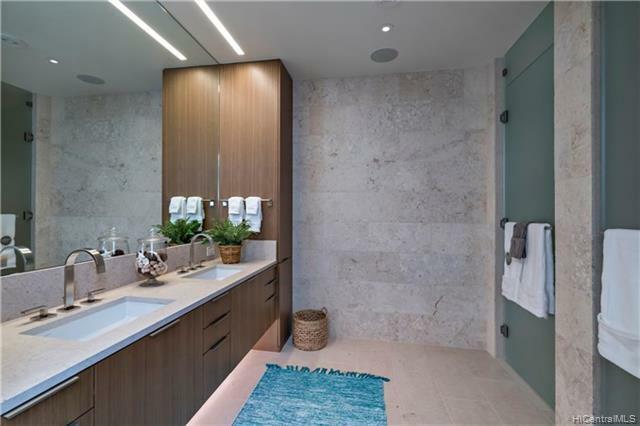 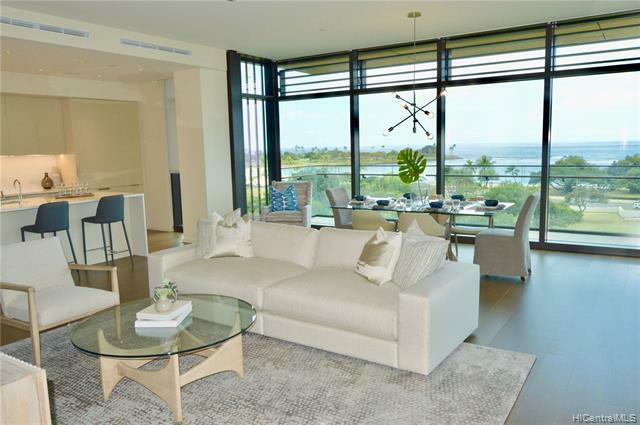 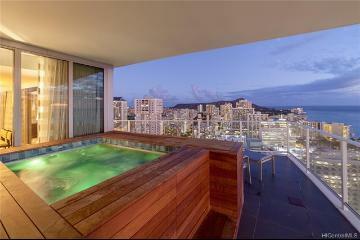 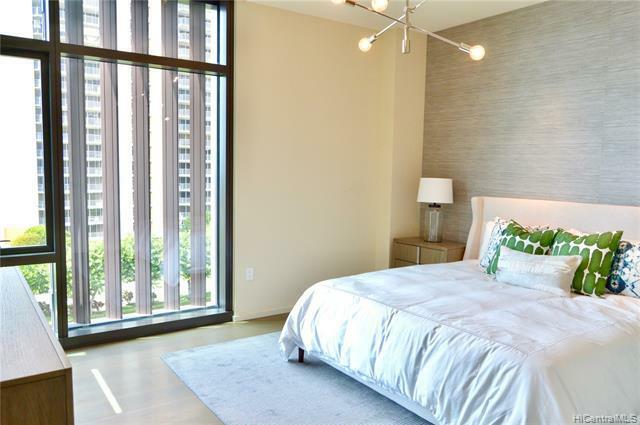 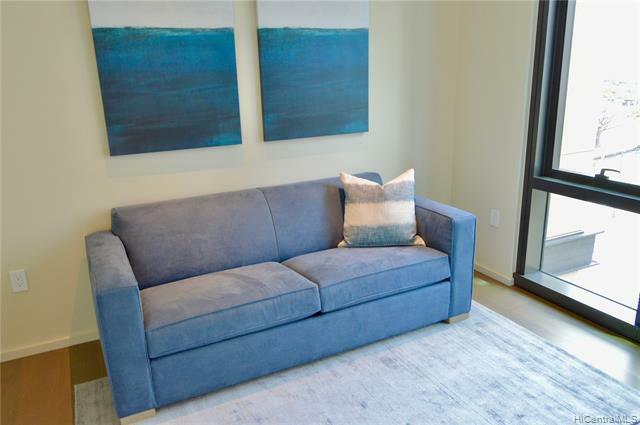 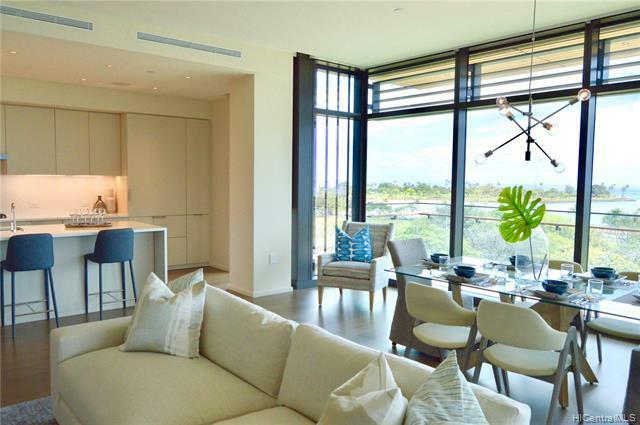 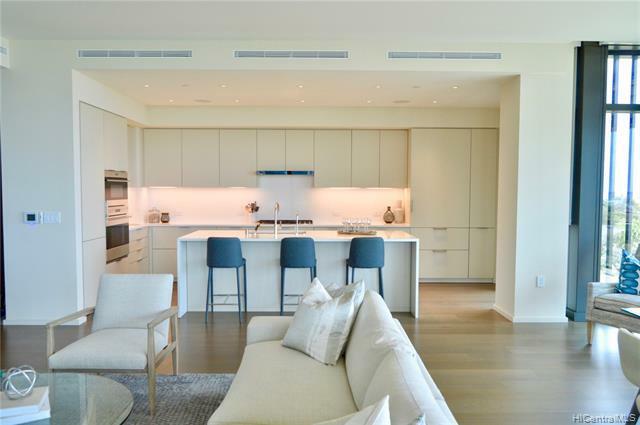 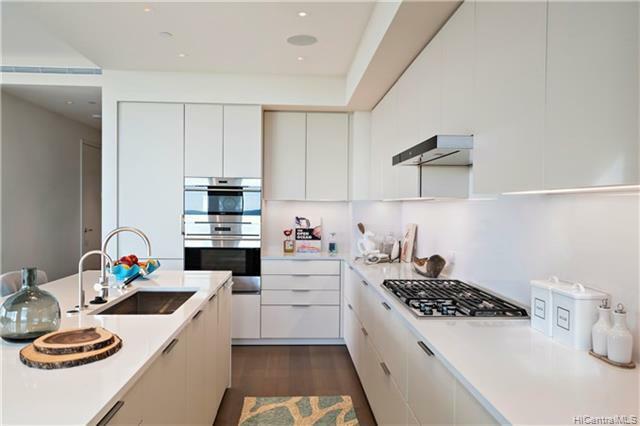 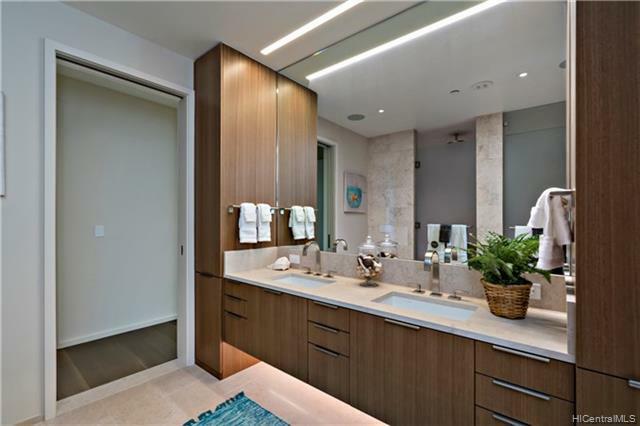 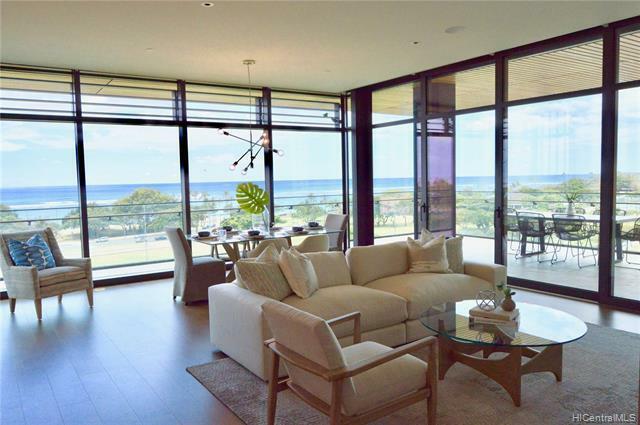 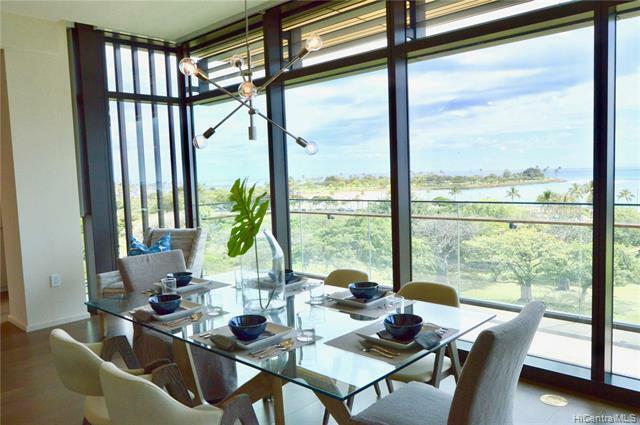 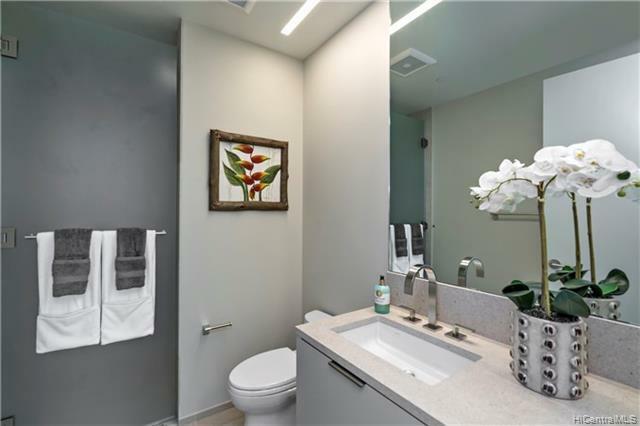 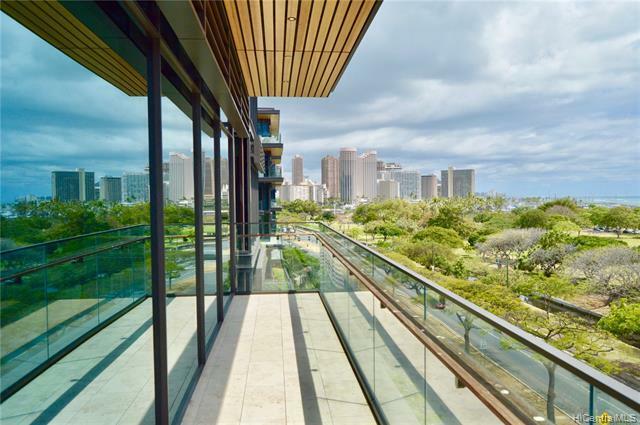 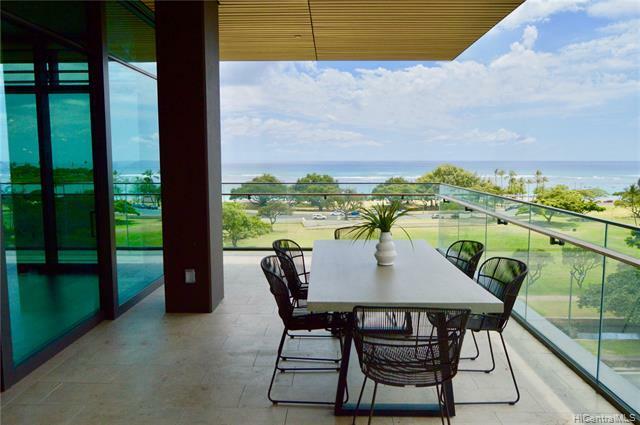 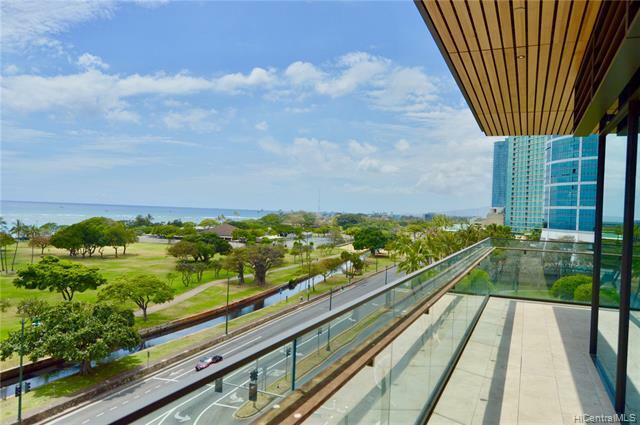 The ultimate in luxury living on the ocean-side of Ala Moana Shopping Center - 2 bedrooms, 2.5 baths, 2 parking unit in the high-end Ocean Residences of Park Lane. 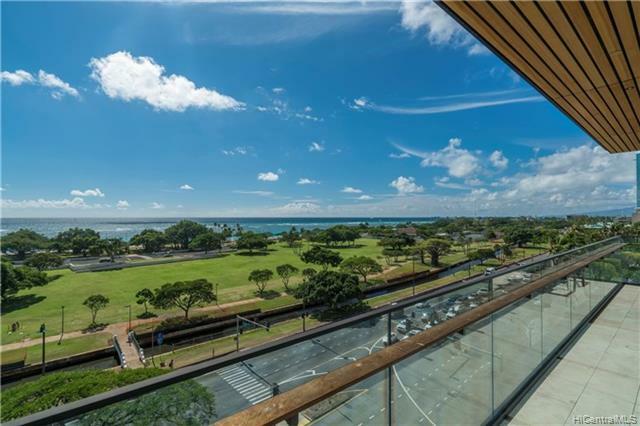 Enjoy gorgeous ocean views and resort-style amenities including valet, concierge service, private dining rooms, party rooms, private wine bar, gated dog park and fitness/spa facility. 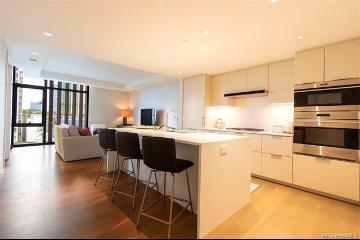 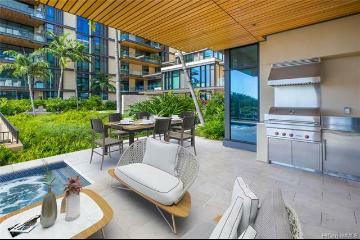 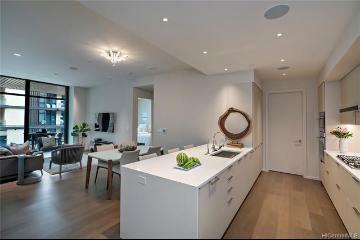 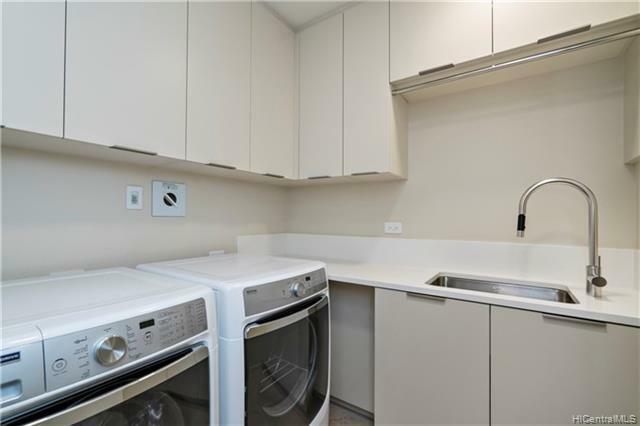 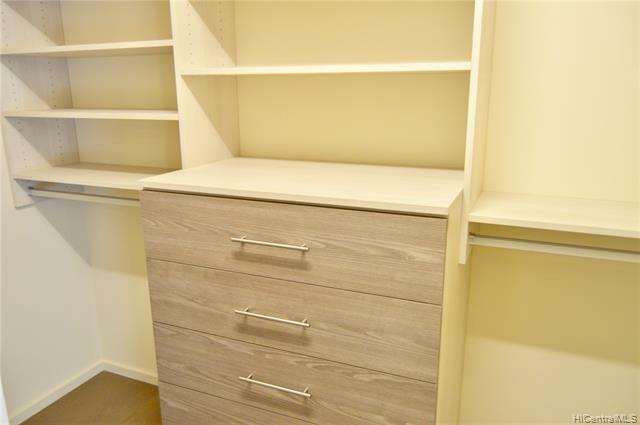 Brand new, never lived in corner unit with BBQ on the grand lanai. 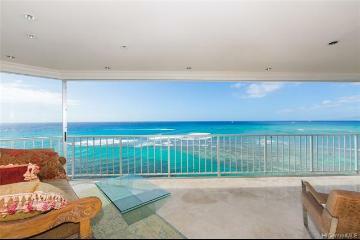 Entertain and enjoy the breathtaking views! 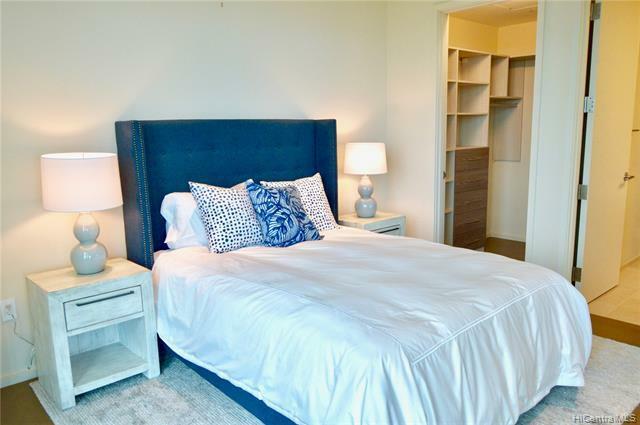 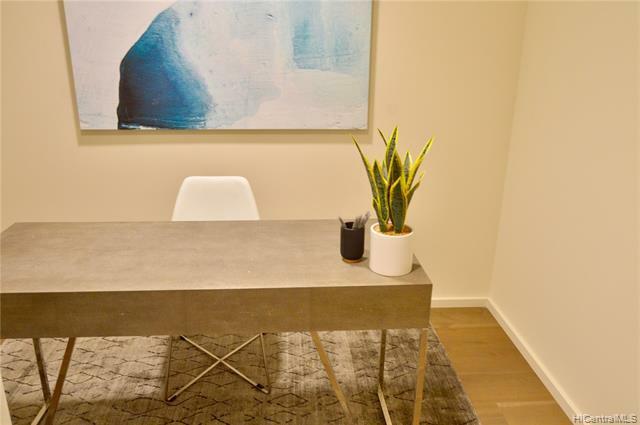 Sale includes brand new furnishings - turnkey package! 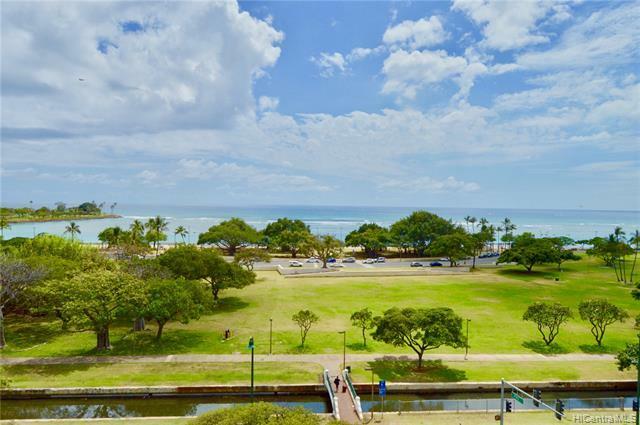 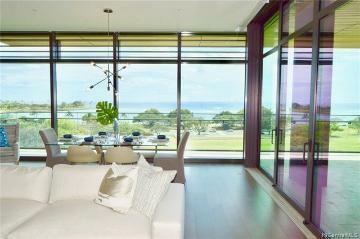 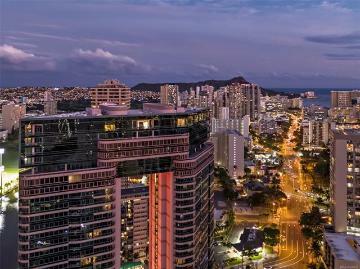 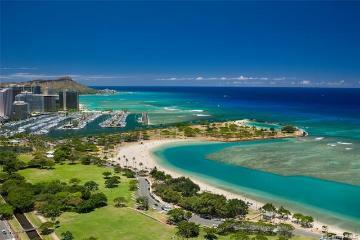 1388 Ala Moana Boulevard 2601 Honolulu 96814 is listed Courtesy of Coldwell Banker Pacific Prop. 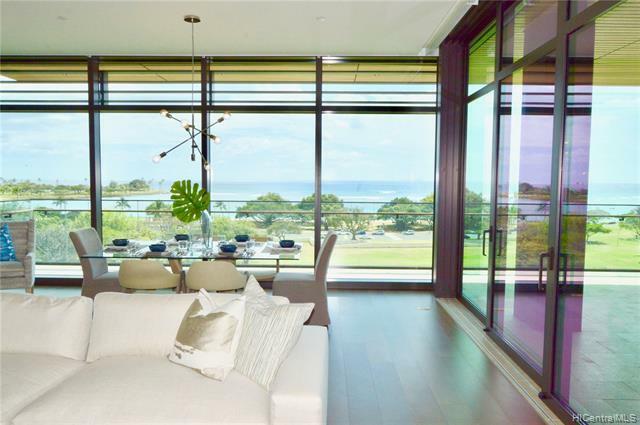 1388 Ala Moana Boulevard, 2601, Honolulu, HI.